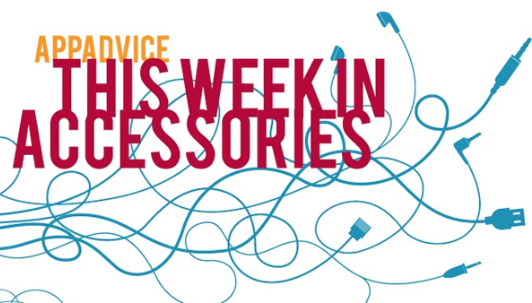 Welcome back to our weekly look at some of the latest iOS device accessories to hit the market. 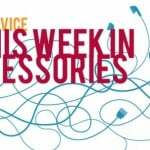 While we head into a long holiday weekend, at least here in the United States, we highlight a thin iPad Air mount, a colorful speaker, and more. First introduced back at CES in January, ArcSoft’s Simplicam is now available to purchase. The camera itself looks nice with 720p video capture, night vision, and a companion iOS app. But one of the most interesting features looks to be the facial detection capability included with the optional Closeli recording service. The service will tell you only when someone arrives home, instead of a false alarm caused by other motion. 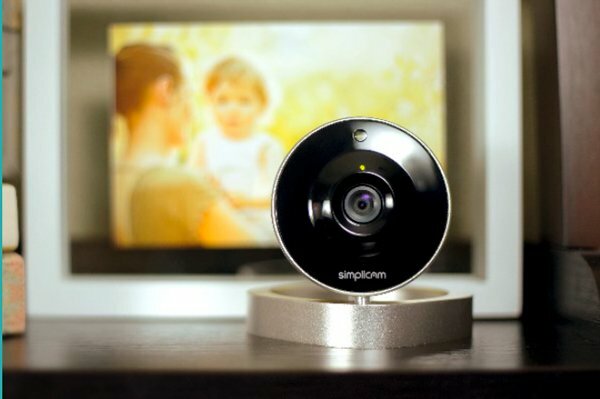 You can purchase the camera for $149.99 now on the Simplicam site. Amazon.com is offering a package deal with a camera and one year of recording services for $199.99. 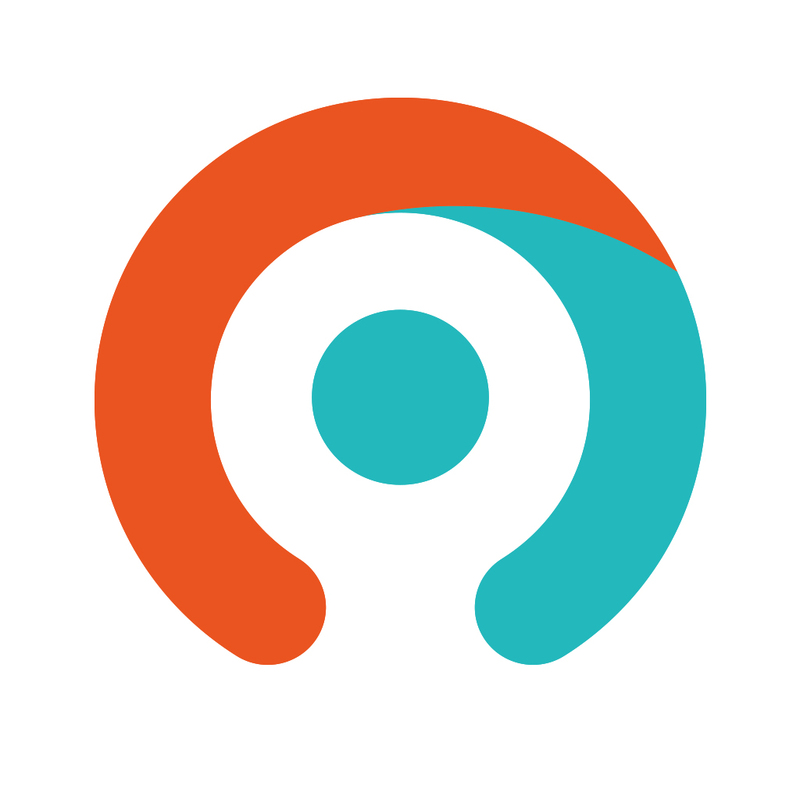 With the package, users can review the last 24 hours of recorded footage. After almost tripling its Kickstarter funding goal earlier this year, the MagBak system is now available to order by the general public. Touted as the world’s thinnest mounting system for the tablet, the MagBak attaches directly to the back of an iPad. While the system isn’t compatible with a full case, users can attach Apple’s Smart Cover. As the name suggests, the MagBak Air is designed for the current generation of full-sized tablet. It costs $39 and can be ordered now. A MagBak designed for either the iPad mini or iPad 2 to 4 is also available for the same $39 cost. 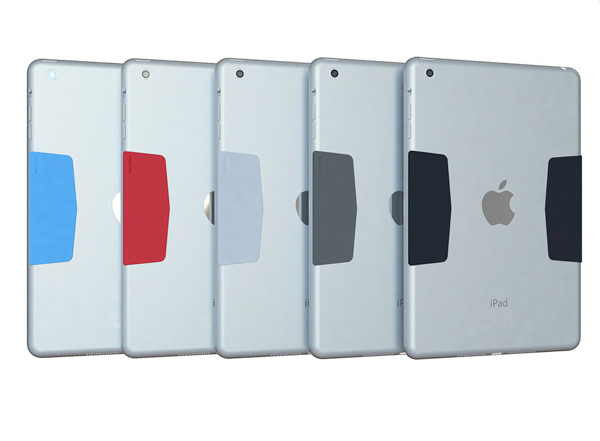 For an added amount of customization, buyers can select from one of five colors – black, dark gray, light gray, blue, or red. Two MagSticks, which let you mount the tablet wherever you’d like, are also included. 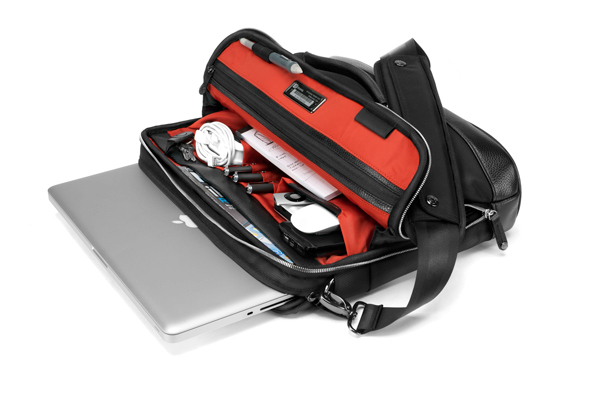 A medium-sized laptop bag, the Cobra Brief from Booq can hold any laptop with up to a 16.4-inch screen. The open exterior pocket provides quick access to an iOS device or other valuables like a boarding pass. The bag’s main compartment offers a large zippered pocket and leather-trimmed pockets for smaller accessories like an iPhone or charger. The Cobra Brief retails for $295 and can be purchased now from Booq’s site. OtterBox is the latest company to introduce a glass screen protector for the iPhone. The Alpha Glass protector feels no different than using an uncovered handset. An included tool kit helps make it easy to install. 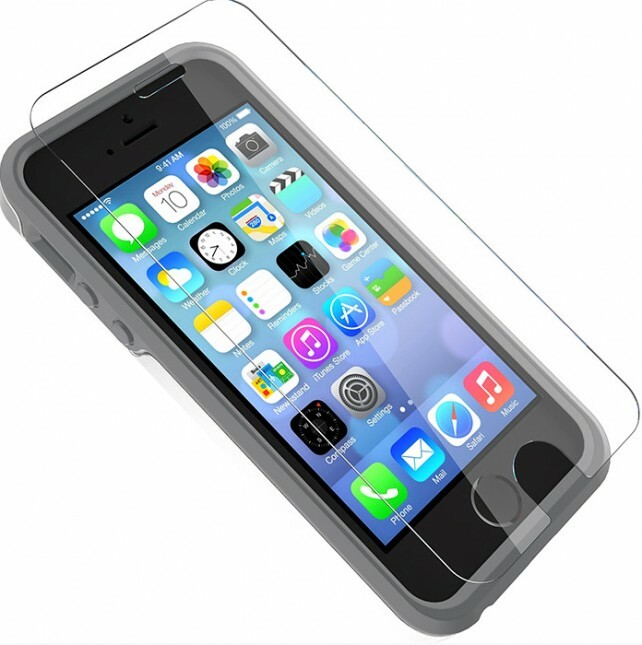 Compatible with the iPhone 5s/5 and iPhone 5c, the screen protector can be purchased now from OtterBox for $29.95. 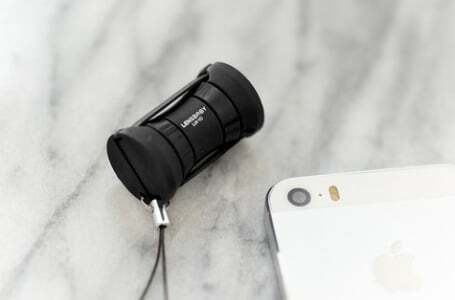 Buyers can select a version of the protector for an iPhone with or without a case. Offering up to 12 hours of music playback before needing to be recharged, the Braven 705 Bluetooth speaker also doubles as an external battery pack for other USB accessories. The water-resistant speaker is IPX5 rated and can withstand accidental splashes, drops, or bumps. Along with being able to take handsfree phone calls thanks to the built-in microphone, users can pair two speakers together for right and left channel stereo sound. Music lovers can select from one of eight different color options – bright cyan, magenta, yellow, purple, teal, bold black, gray, and white. 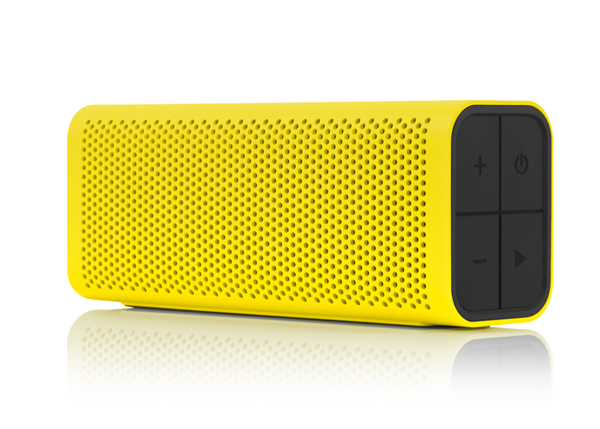 It costs $99.99 and can be ordered from Braven now. Offering some unique special effects for an iPhone photographer, the Lensbaby creates a dreamy and surreal mood where only a specific part of the image is in focus. The rest of the shot is blurred. With the Lensbaby Mobile companion app, photographers can capture that perfect shot. 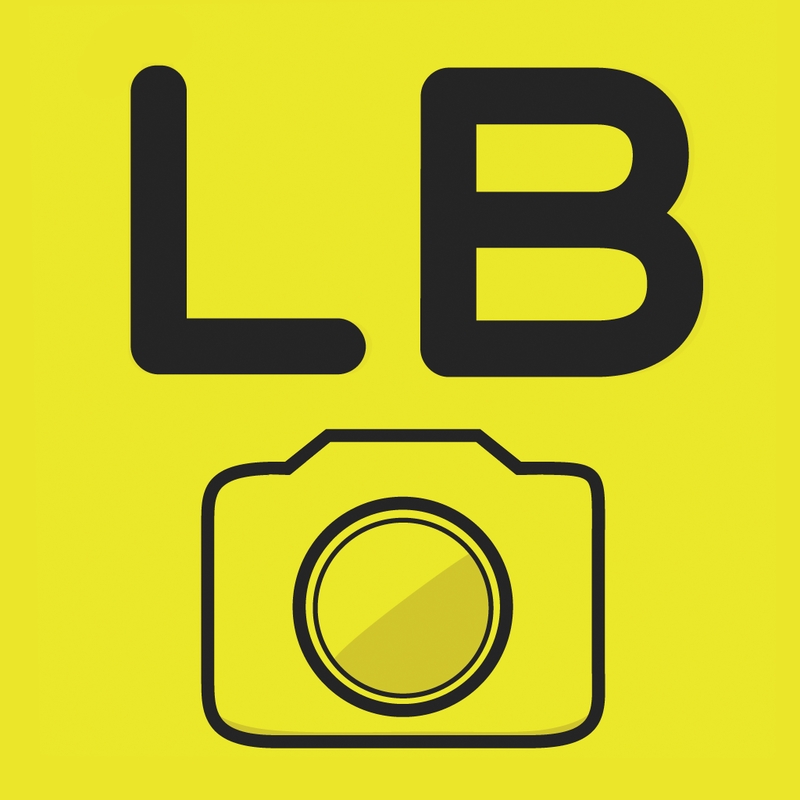 The lens can be ordered now from Bite my Apple for $69.99. 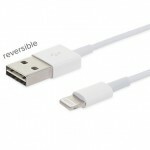 It’s compatible with the iPhone 4s, iPhone 5s/5, and iPhone 5c.